With the advent of smartphones, nearly 60% of the search queries made on Google are via mobile phones. So undoubtedly Google’s focus is to make sure that content on mobile is easily accessible along with the best user experience. It is believed that mobile friendly websites are being given a priority in Google’s indexing as well. To this effect, Google has also launched the Accelerated Mobile Pages Project (AMP) to build a better and more user-friendly mobile web content for its users. Voice Search is one of the fastest growing search methods and is widely prevalent especially among teenagers. Since its faster, doesn’t require you to type, lets you multitask and also with the speech recognition being drastically improved now, along with voice search becoming more ‘intelligent’, the reliability and acceptance of it are only going up. Voice Search Optimization is going to be the future of SEO and businesses will need to develop strategies to make the most of it in order to get on top of the Google list! Of course, these pointers are just like some drops of water in the vast ocean. We will cover the entire checklist of SEO best practices soon. With so many domains being registered every day, it has now become imperative for businesses to pull up their socks and appear before their customers when they are looking for them. With some planning and understanding, businesses can leverage the power of SEO and dominate Google search! 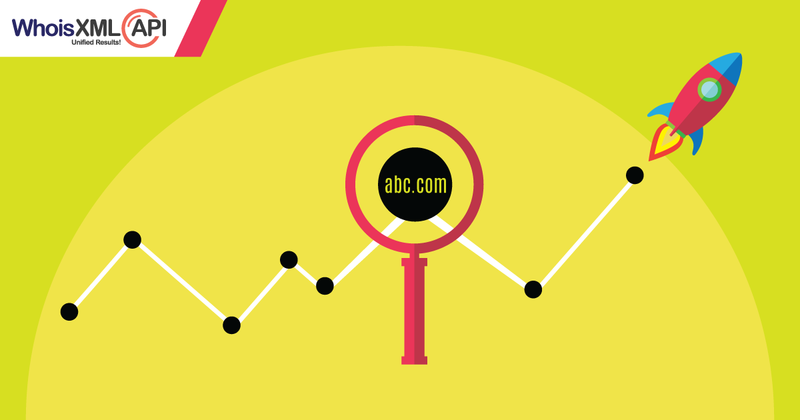 Hope these trends help your Domain name get on top! Do let us know if these were helpful to you.